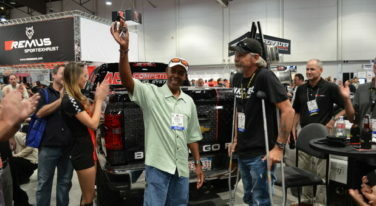 It was an exciting moment for everyone in the midst of an already exciting SEMA show – grand prize winner Van T. Free III accepted the keys to the AED Performance/RacingJunk.com 2014 Chevrolet Silverado grand prize . 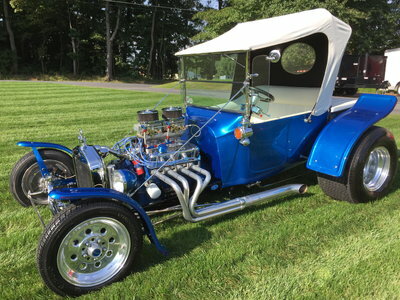 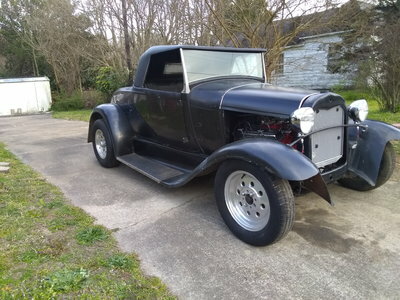 The 20th anniversary of the Hot Rod Magazine Power Tour was a memorable one; 7-days, 7-cities, 1,600+ miles and thousands of the most awesome cars you’ll ever see. 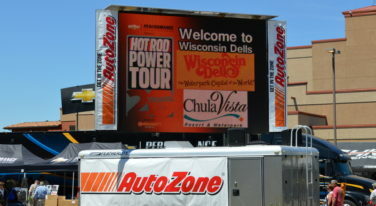 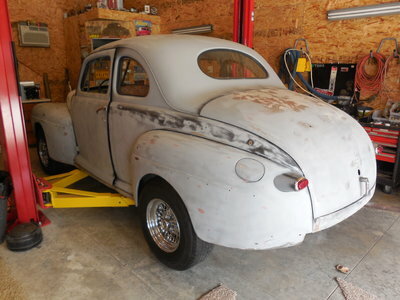 The 7th and final day of the 2014 Hot Rod Power Tour took place in Wisconsin Dells, Wisconsin. 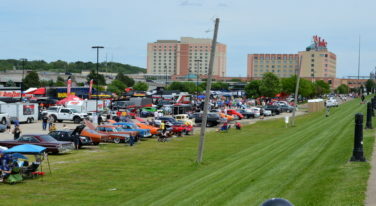 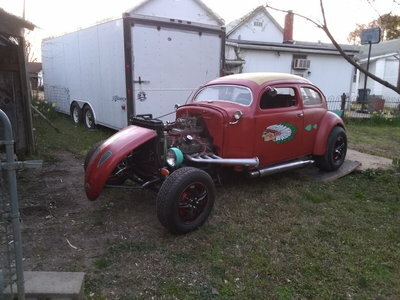 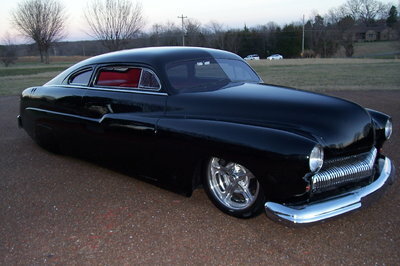 Day 6 of the Hot Rod Power Tour took place in Bettendorf, Iowa right along the Mississippi River. 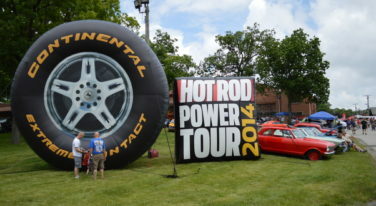 Day 5 of the 2014 Hot Rod Power Tour in Crown Point, Indiana. 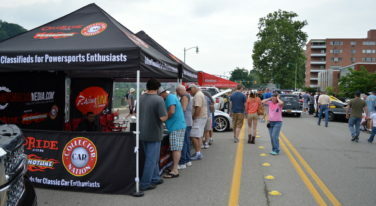 The rain didn’t stop us from having fun on day 4 of the 2014 Hot Rod Power Tour at Summit Motorsports Park in Norwalk, Ohio. 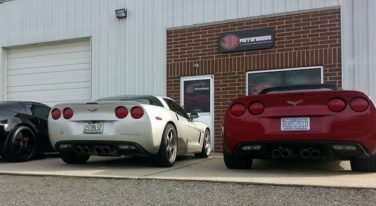 Day 3 of the Hot Rod Power Tour from Charleston, West Virginia was filled with superheroes and super cars. 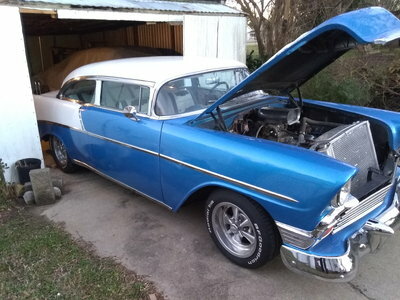 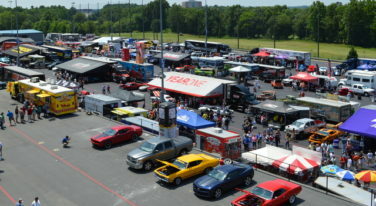 We start our long haul on the 2014 Hot Rod Power Tour with a car show in Charlotte, North Carolina.